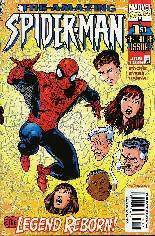 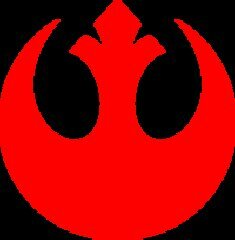 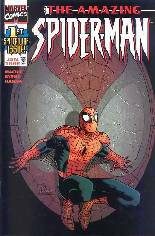 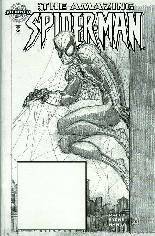 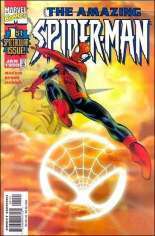 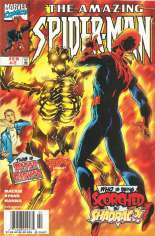 Published January, 1999 (Modern Age) by Marvel Comics and went on sale in 1999 for $30.00 USD. This issue contains 48 pages in Color, the current NM value is $30.00 USD. 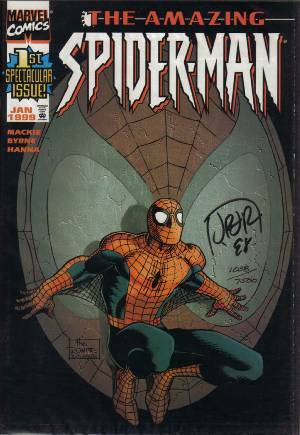 Signed by John Romita, Jr.